while checking out some random link on some vintage ads, I found this exciting development.. While a work in progress, he’s getting there, so far it’s capable of booting the diagnostic diskette, although I couldn’t get it to run any programs…. I’ve personally only dealt with the 3b2’s so I don’t know all that much about the 3b1’s short of them running some SYSV (r2?) 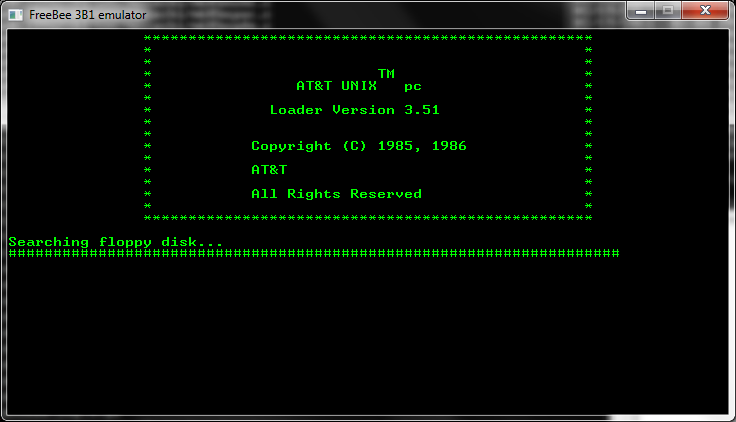 Unix, and it was some half hearted attempt by AT&T at marketing Unix to the masses. I’ve built the emulator under windows, and compressed it up here. 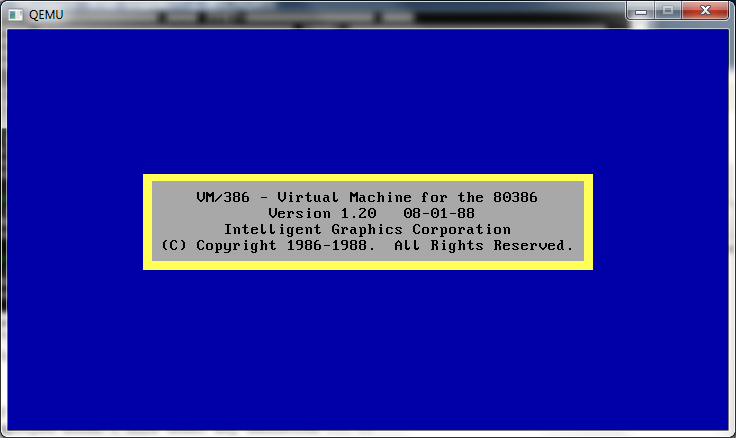 So I picked up this old 386 multitasker on amazon called.. VM/386. I remember seeing ads on how awesome it was back in the day. Sure it’ll load up, and let you do some options.. But this is all I get. I’ve tried it on various Qemu levels, I’ve even used a real cirrus logic video ROM (from an ISA board, I’ll have to find a PCI cirrus logic ROM…) VMware, Virtual PC, and Virtual BOX. 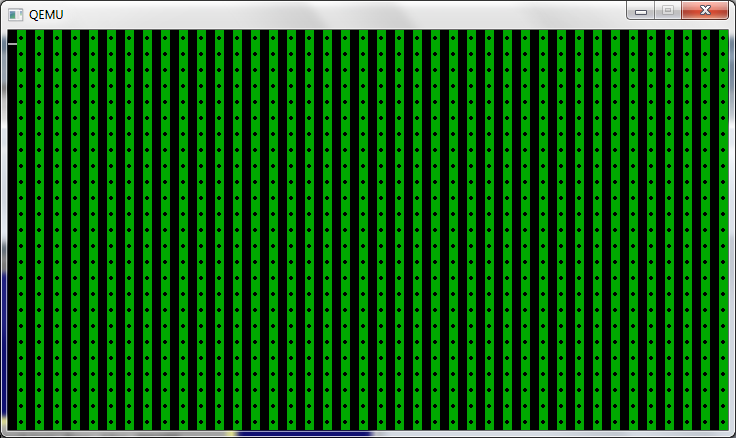 Oh well I guess another sem-interesting update in MS-DOS multi-taskers. And… I just got word of a copy of 2.0 and it’s being shipped.. 5 user version too! After a very short release cycle, Qemu 0.14.0 is done! I’ve merged in the PS/2 keyboard fix, and set the NE2000 to 0x300 IRQ 3. These are untested, but meanwhile, Enjoy! Author neozeedPosted on February 17, 2011 Categories qemu1 Comment on Qemu 0.14.0 released! 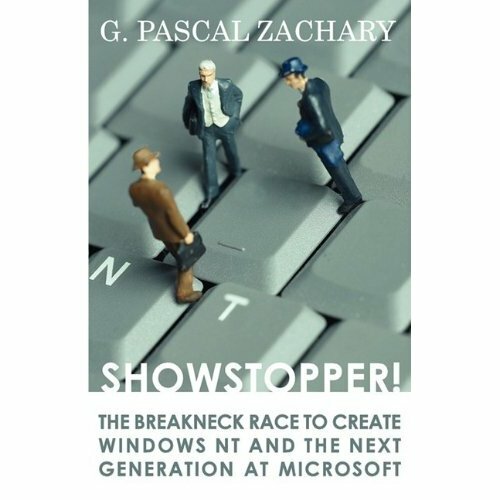 So I re-read that great book, showstopper! which recounts the race to bring Windows NT to market. 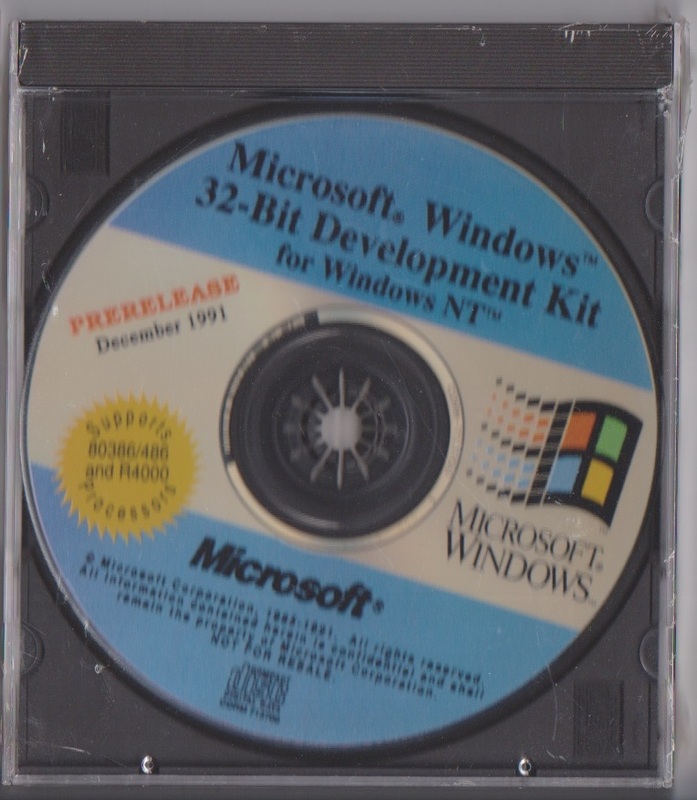 So after a lot of digging around I managed to find an old CD, the second public showing of Windows NT, the December 1991 pre-release. 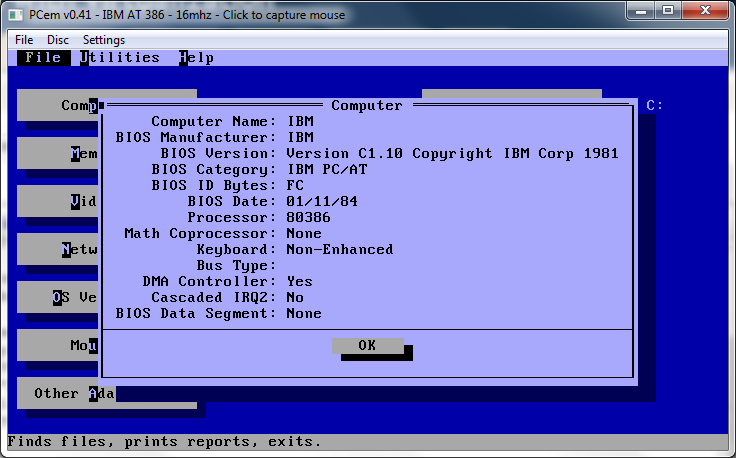 This is the first version that contained both MIPS and i386 binaries. At the time there were lots of issues with the MIPS processors, and the MIPS port of NT was slipping behind the i386 in major ways. So between the first public display of Windows NT at the 1991 COMDEX in October, there was a major push to bring the MIPS release up to some level of parity. And then running it under the pre-release.. Which is pretty neat when you consider it.. And of course in the book there is the coming break with IBM as they pushed not only for the dominant Win32 personality, but also to make NT self hosting. According to the book, NT was self hosting some time in March of 1991, with NT being text only. The first graphics started to show up around May, and Networking as late as August. Installing the beta is a little interesting as there is no ‘setup’ program at this point. 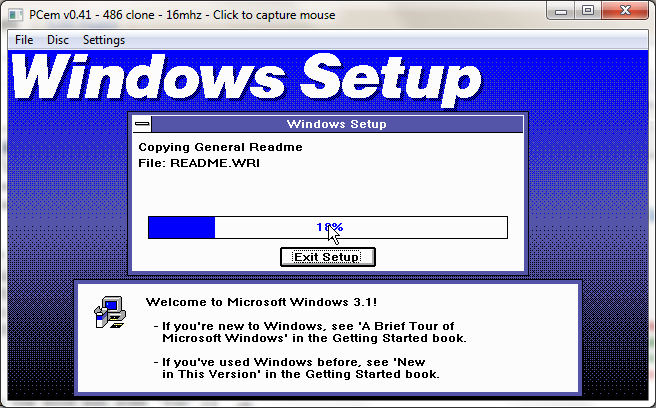 The easiest way to install it is from within MS-DOS. 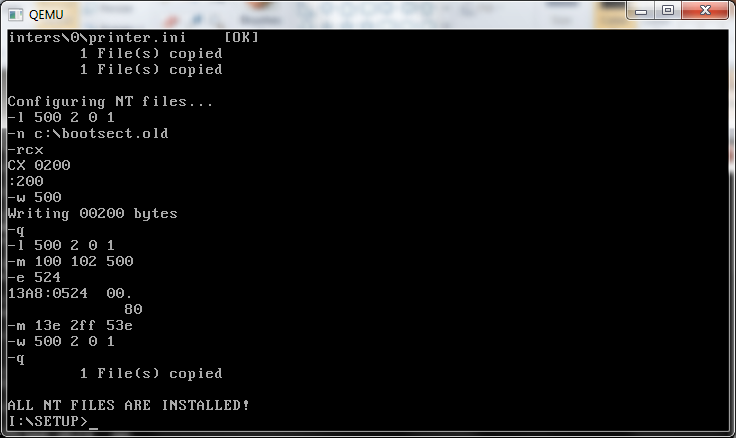 There is a batch file that will xcopy in the needed parts, and then uses debug to write in a new bootsector. After a lot of trial and error I found that the disk works best when it’s under 500MB. What is interesting about these 1991 releases is that they didn’t include any of the subsystems other then the Win32 subsystem. And the user login screen here actually doesn’t even take the password it’s just a dummy screen. 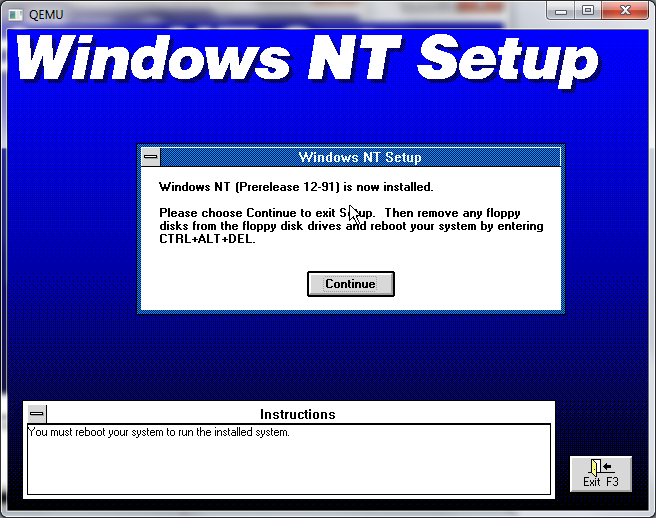 Windows NT is configured from a plain text file nt.cfg . The registry has only begun it’s work at this stage, but it’s just not there. 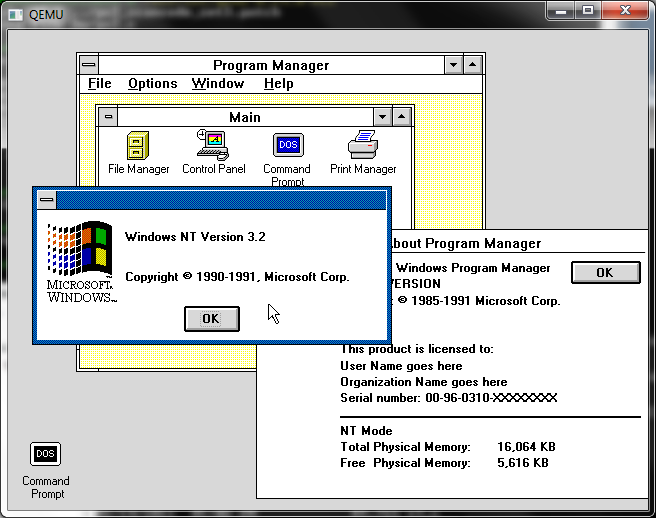 From a user standpoint it looks and feels more like Windows 3.0 or an early Windows 3.1 beta. Which should be expected from the timeline. 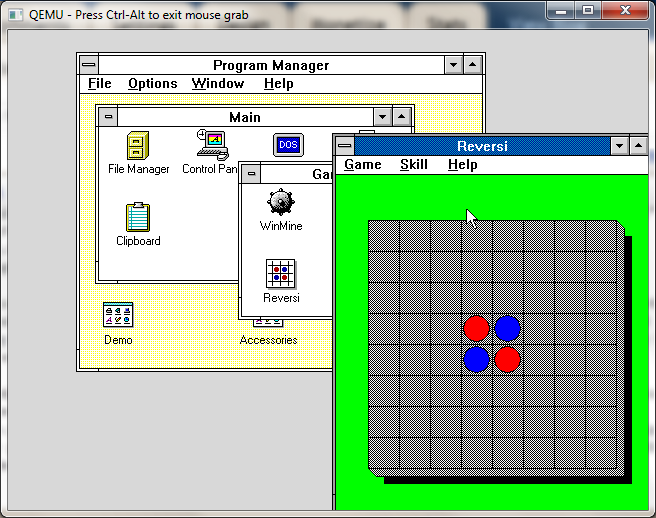 Even the games, it’s solitare, winmine, and reversi! All in 32bit glory! 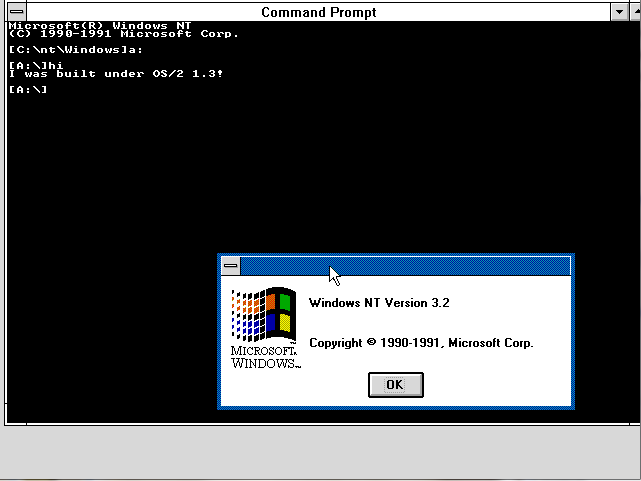 Even the help about screen for program manger lists that it’s running in “NT MODE”, as opposed to REAL, STANDARD or 386 Enhanced modes, which were available at the time for Windows 3.0 . Another thing, is that the ‘administrative’ tools didn’t exist yet. I do know the net command had the start/stop so services are there, if only hidden. NT really didn’t start to feel more like NT until late 1992 when it was getting really close to being feature complete, as they shook the bugs out. Now the install media has this ‘special’ boot floppy to do a GUI install, which Qemu won’t support because of the lack of the ancient scsi controllers of the time. But with a little pathing I managed to get it to run under NT. I’ll spare you the middle bits, but if you can you can get them here. Another interesting thing I stumbled across from this time was this: InfoWorld article, which is an interview with Steve Balmer just after the October COMDEX show. 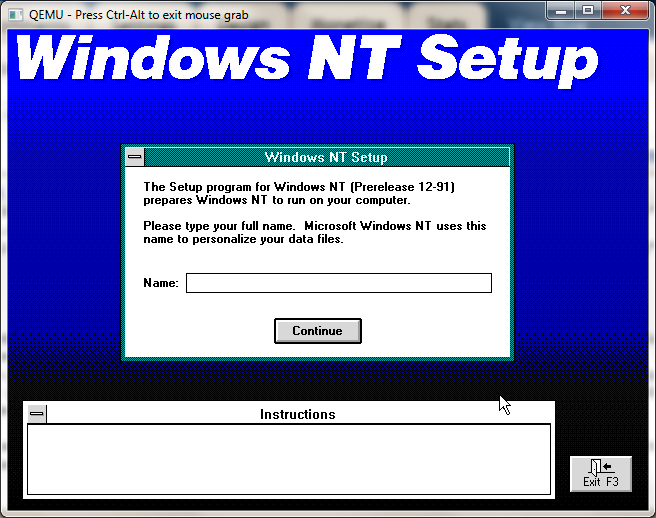 It’s really neat to see something as prolific like Windows NT, which has installed seats in the hundreds of millions what it was like when it was so young and vulnerable.. It certainly was ‘forward thinking’ in that it didn’t run all that well on 386’s with 8MB of ram, a ‘power house’ of a computer back then. But it scales up to machines like my laptop with 8 cores and 6GB of ram just fine. By forcing the portability NT like any other *NIX just ports over and keeps on going. As a silly story when NT 4.0 was in it’s heyday (sp2!) 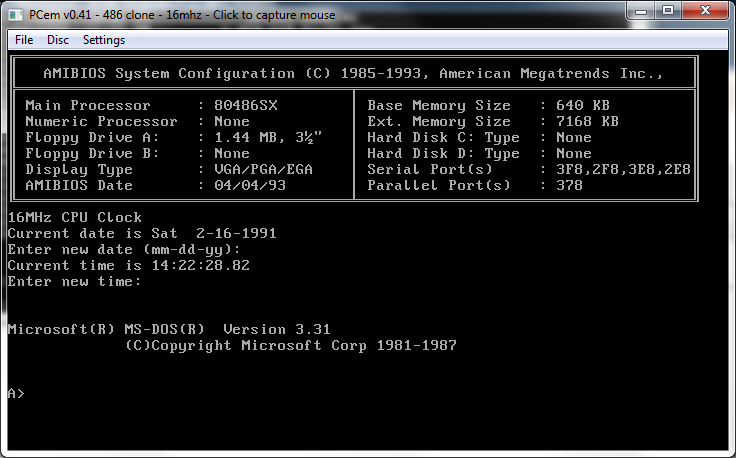 I ran a Compaq Desqpro 386 with 16MB of ram with NT 3.1 Advanced Server as a MSMail hub. And It’s kind of funny in retrospect but I had all the SQL servers using it for alerts and whatnot, and when it came to uptime NT 3.1 had all the 4.0 stuff beat. Then again NT 3.1 was the ‘pure’ architecture version, before they started the crazed speed hacks of the video/printer stuff moving to kernel space… Oh well that’s my $0.02. 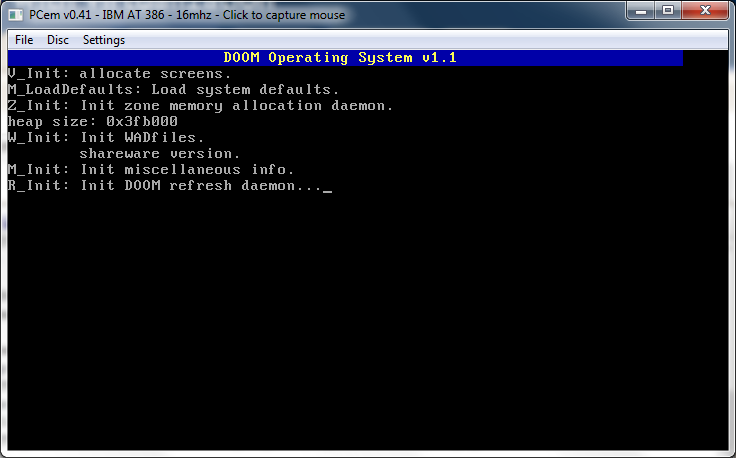 So looking around for other IBM PC emulators, I came across this one, PCEm. Now what’s really cool about this one is the old models it can emulate, including the IBM XT, the IBM AT, and it can even run the AMI BIOS for a 286, 386 and 486! I find the 486SX mode works the best… And naturally fastest as it’s cycle accurate emulation. 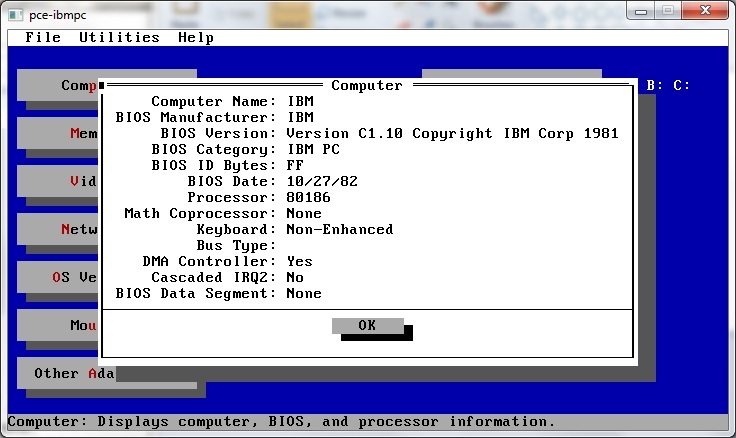 An interesting mode is the IBM 386, which appears to be the IBM AT’s BIOS patched to run on a 386 CPU. And away we go! 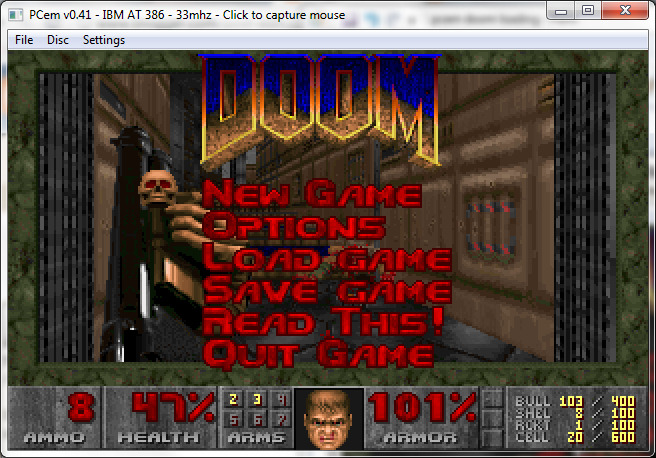 I should add this is Doom 1.1 shareware, which I did manage to get the sound working on OS/2 2.1, and it’s great to hear that PCEm’s soundblaster emulation works great! For DOS games, this emulator really has a wide range of machines, and with the actual BIOS it sure gives the original ‘experience’. *NOTE you’ll need disk images, and lots of them… or some scheme to mount the raw disk image. Also the UI is touchy I’ve already lost one disk to it…. I’ve built the usual set with soundblaster & adlib enabled, and the NE2000 set to 0x300 irq 3 so old crusty things ought to have some hope of working. I’ve also included the PS/2 mode 3 keyboard patch for some really old stuff. So here we go the x86 / x86_x64 builds that 99% of you want/need. Author neozeedPosted on February 16, 2011 March 27, 2016 Categories qemu, Win32, Windows NT 3.1Leave a comment on Qemu 0.14.0 rc2 released! I really have no idea why anyone would want it, but here it is. For anyone wanting to check it out, the easiest way is to just run 4.2 BSD. There is plenty more afoot regarding various emulators, and I just have to write them down… but not tonite. OK they aren’t virtual, but it’s still fun to see the old hardware. Since the last time I reviewed it, the MS-DOS Player, by Takeda Toshiya has come a long way!. 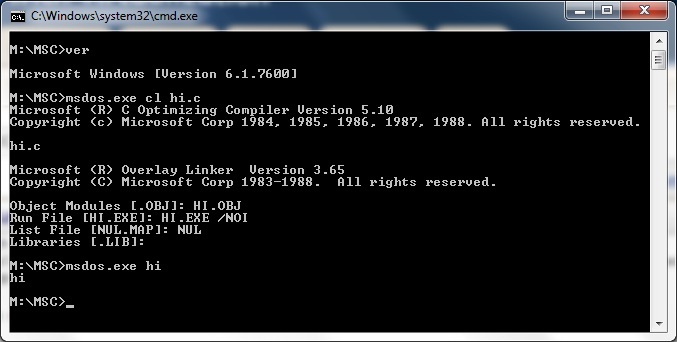 He’s fleshed out more of the MS-DOS emulation, and updated the CPU core. The MS-DOS Player is similar in nature to DOSBox, except that it’s not interactive, but rather built for CLI batch based operation. The MS-DOS Player seems to have some 80286 capabilities, but it’s BIOS/DOS emulation doesn’t seem to have the protected mode interface to allow dos extenders to work. It’s certainly great for people that still have ANCIENT cli based programs that you’d want to call & capture their output. This is a life saver for some of us that still rely on dbaseIII & some ancient i8085 micro controller. I came across this PC emulator, PCE, which is unique in that it can run IBM ROM’s. 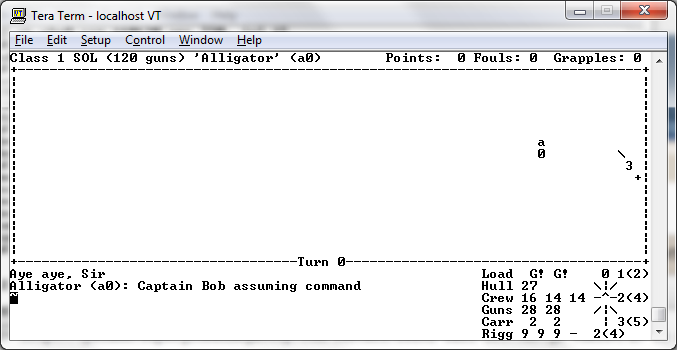 While it is limited to the original IBM PC, and XT, it’s still a good little emulator.